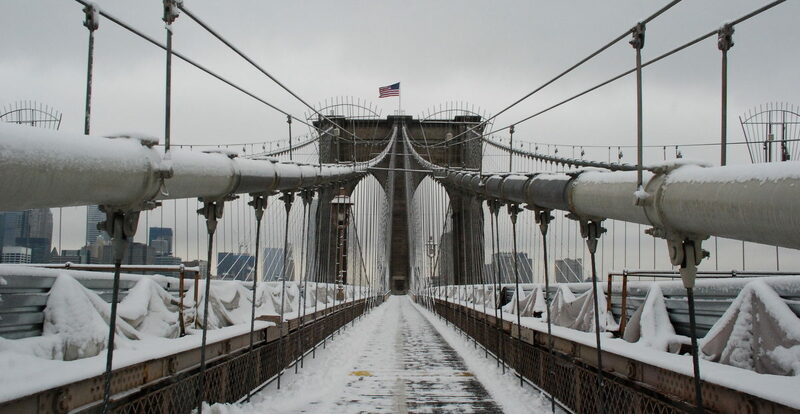 Winter is coming and Brooklyn is the ideal wintertime destination. Spend the season shopping at artisanal holiday markets, perusing exhibits at museums, dining at farm to table restaurants, ice skating in scenic Prospect Park or taking in one of the many annual cultural festivals that happen each winter. In addition, there are many new venues and activities, including a theater and a popular museum exhibit, opening this winter. If you’re spending the holidays in Brooklyn or enjoying the start of the New Year traveling around the borough, here’s your guide to exploring Brooklyn in the winter, from a night out on the town or a quiet afternoon sipping hot chocolate, we’ve got you covered.